GETTING INTO THE SWING OF THINGS This school year is entering its fourth week, and work in the two elementary classrooms is moving along. Maria Montessori had a term for this process of children finding their rhythm by developing their ability to concentrate, choosing works that appeal to them, and becoming self-disciplined- she called it "normalization." She believed that children become normalized when their developmental needs are met. A Montessori classroom is built around those needs, and the first several weeks of a new year are spent "becoming normalized." What are the signs a child has reached that point? They include having love of order and of work, being able to concentrate, appreciating silence and working alone, having the power to act from real choices, showing independence and initiative, and being joyful. 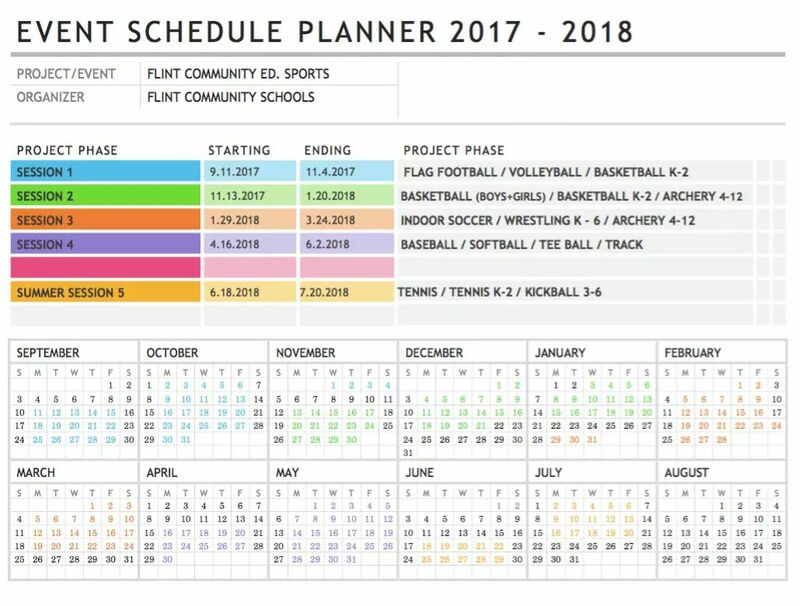 Flint Community Schools is committed to providing excellent choices in public education, including a public Montessori program. In 2017-18, this includes a Montessori elementary kindergarten through second grade program and a Montessori pre-kindergarten class. The vision for the program is to expand Montessori offerings through at least middle school based on the level of families’ interest. 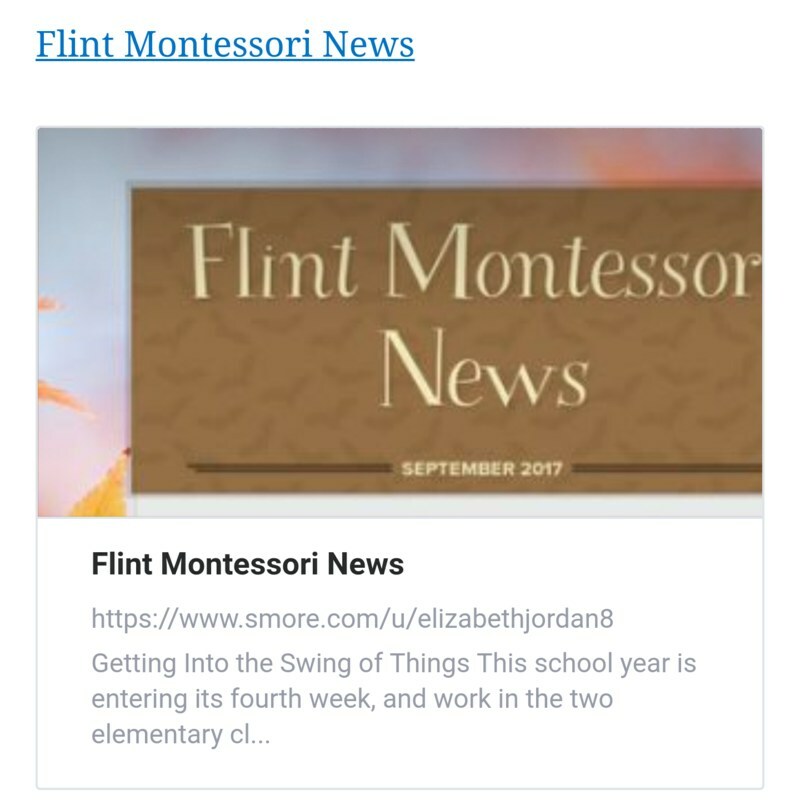 Flint Community Schools has partnered with a community group, Montessori for Flint, to provide exceptional learning experiences. Enrollment in Flint’s Montessori Elementary program for the 2017-18 school year is now open. Families may enroll by visiting the Office of Centralized Enrollment, located at the Flint Community Schools Administration Building at 923 E. Kearsley St. Please see enrollment for additional details. If you are not yet ready to enroll and would like more information, please complete an interest form. Starting in the fall of 2017, Flint Community Schools plans to offer a Montessori pre-kindergarten program for four-year-olds, providing a natural pipeline from preschool to elementary school for families wishing to choose Montessori education. Additional details on enrollment will be forthcoming. 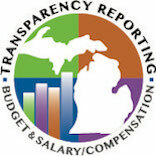 To receive updates, please complete an interest form. Families’ interest helps shape future Montessori offerings. If you are interested in additional Montessori preschool options, including for younger children (infants, toddlers, or three-year-olds) or private-pay, please complete an interest form. Your input matters.